Hope you have a great day dear friends! Extraordinary events stir in the world of medicine. 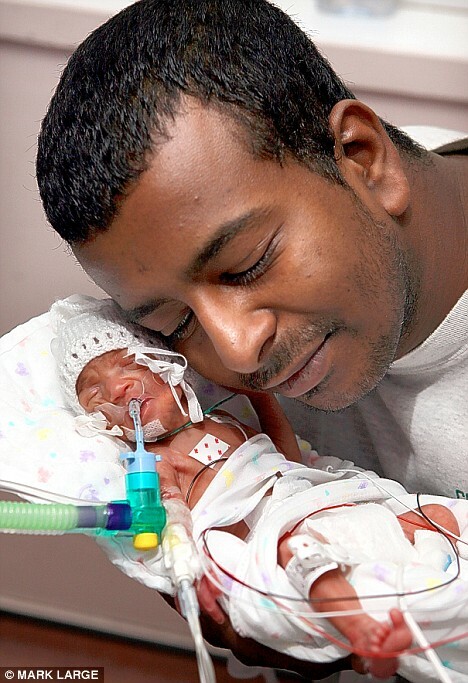 A mother who certainly have died were still able to give birth to tiny baby perfectly. This news was suddenly spread everywhere and became the subject of conversation in the medical world. Is Mahmoud Soliman, 29. He never imagined could face the sadness and happiness into one. His beloved wife, Jayne Soliman, 41, went for ever. And instead, he got a beautiful baby girl who was born from the womb of his wife. Touching, Aya Jayne, thus the name of the infant, born two days after Jayne was pronounced dead as a result of his brain could not function anymore. Thanks to Aya medical aid can be delivered safely. Jayne pregnancy actually not problematic. But at age pregnancy at 25 weeks, he suddenly fainted, after complaining of headaches. Soon Mahmoud rushed to hospital John Radcliffe Hospital in Oxford. But a few hours later, the doctors declared brain of former England national skiing ace is already dead. The team of doctors tried to help the heart throb Jayne to stay with a variety of equipment. This effort is being done so that the baby in the stomach Jayne can be helped. Jayne was given two large doses of steroids so that the baby can grow a heart. And finally, Aya Jayne can be delivered safely by caesarean section. After removed from the uterus Jayne, Aya was placed on the shoulders of his mother to give a little time for the two to meet. After that Aya immediately rushed to the intensive care unit. 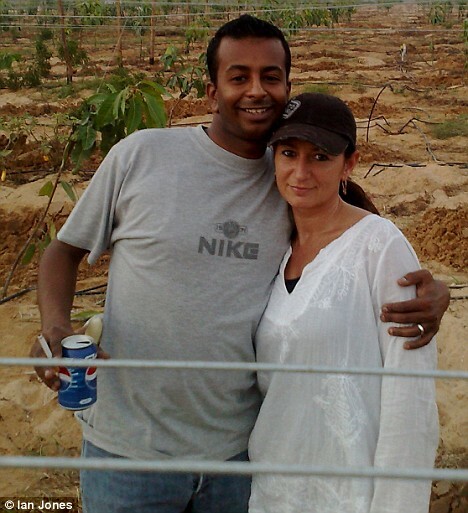 While Mahmoud given the opportunity to say goodbye to his wife, a doctor before turning off his life support equipment. "The doctor said there was nothing they could do for Jayne. But they need to stay strong for our unborn child, "recalls Mahmoud. "She's very petite, small fighter like his mother," said Mahmoud who ceaselessly shed tears while holding his daughter. Aya word is derived from Arabic which means miracle. That is the name chosen Jayne while still alive. "When Aya adult, I would say how much her mother loved her. I will tell you everything. This is Jayne desire to have a baby and be a good mother, "said Mahmoud.